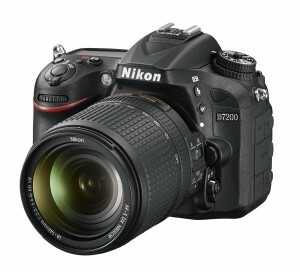 Nikon Corporation is pleased to announce the release of the D7200, a DX-format digital SLR camera that expands possibilities for shooting and expression with the latest auto-focusing system and the ability to capture up to 100 shots*1 with a single burst of continuous shooting.Nikon will also release the new ME-W1 Wireless Microphone for off-camera recording of movie sound. The D7200 equipped with the new AF sensor module so well received when it was first adopted with the D750 and EXPEED 4 high-performance image-processing engine is a high-performance DX-format camera that offers greater focus-acquisition performance, such as the ability to capture up to 100 shots with a single burst of continuous shooting, and even better image quality. It is equipped with an NFC-compatible*2 Wi-Fi® function that allows users to instantly and easily share photos they have taken with the camera with many people via social media using a smart device. 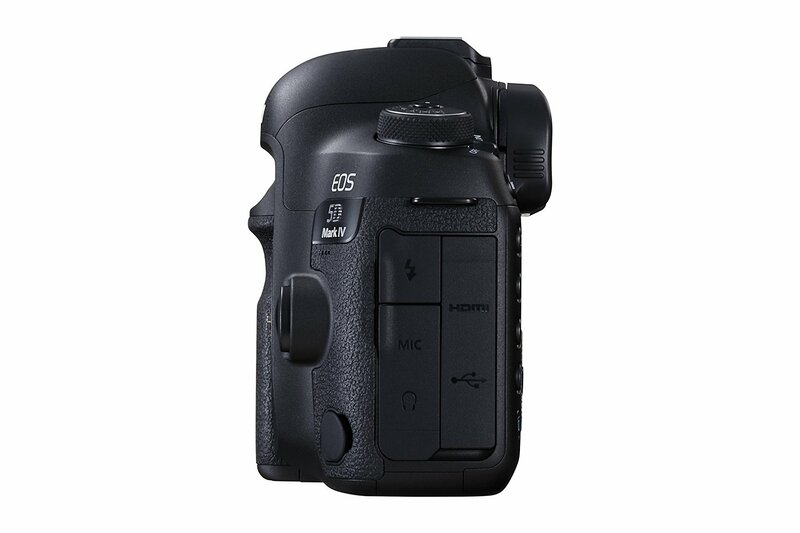 The D7200 is also equipped with enhanced movie-recording functions, including a time-lapse photography function that supports exposure smoothing, as well as functions that enable enhanced control over audio recording. The D7200 enables full-scale imaging expression with superior still-image and movie quality through the combination of the compact system afforded by the extremely agile Nikon DX format and the durability of high-end models. The new 51-point AF system, for which the same Advanced Multi-CAM 3500 II autofocus sensor module built into the D750 has been adopted, offers the same 51 focus points available with the D7100 while achieving a broader detection range that begins at just -3 EV (ISO 100, 20°C/68°F). This enables overwhelmingly better AF performance when shooting dark or dimly lit scenes and when capturing subjects or scenes exhibiting little contrast. Certain capture of the intended subject, even in dark situations, is possible. 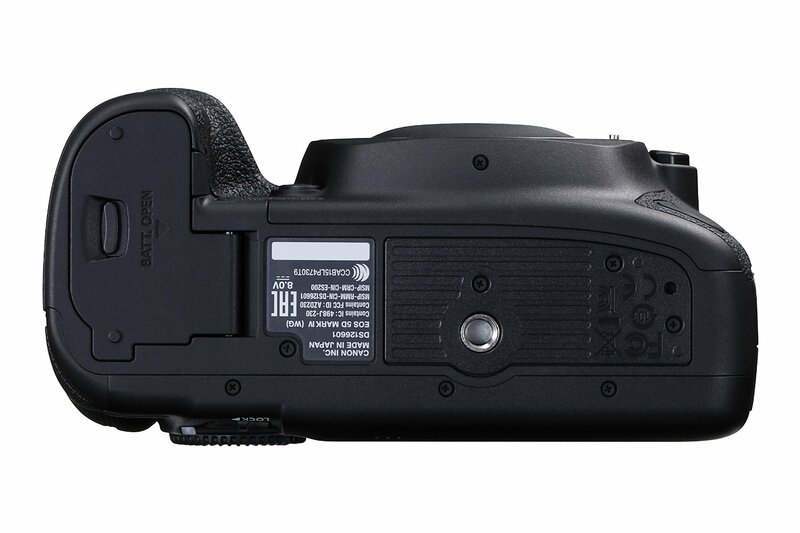 A larger buffer enables capture of up to 100 shots*1 with a single burst of continuous shooting at approximately 6 fps*2. 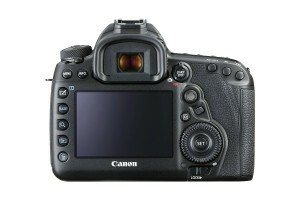 Up to eighteen 14-bit RAW (lossless compressed) images can also be captured with a single burst of continuous shooting. 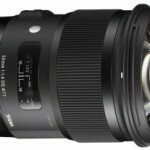 (at an image area setting of DX (24x16) and an image quality setting of JPEG fine) For faster continuous shooting, setting image area to 1.3x (18x12) enables shooting at approximately 7 fps. This, along with increased AF performance, ensures certain capture of the best moments. 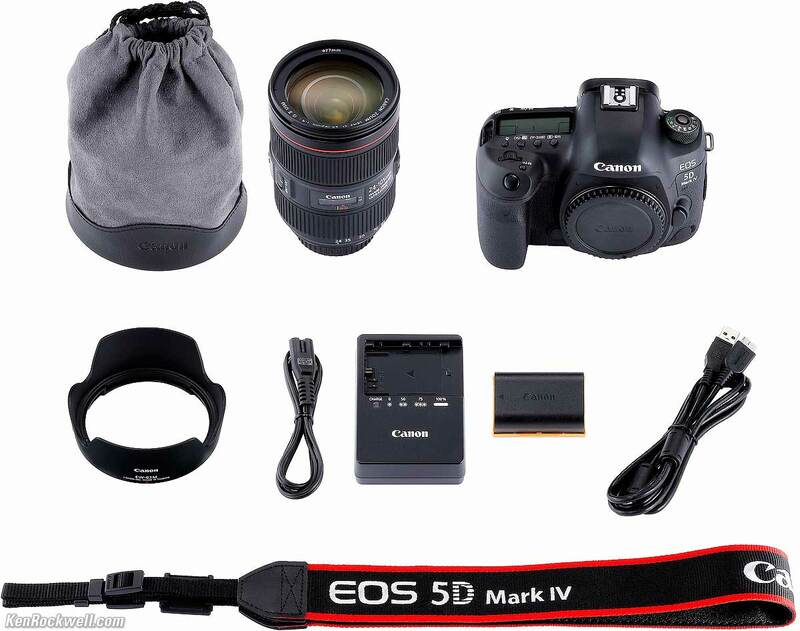 *1When a 16-GB SanDisk SDHC UHS-I memory card (SDSDXPA-016G-J35) is used, and a ISO sensitivity setting of ISO 100 is applied. *2 Measured in accordance with CIPA guidelines. 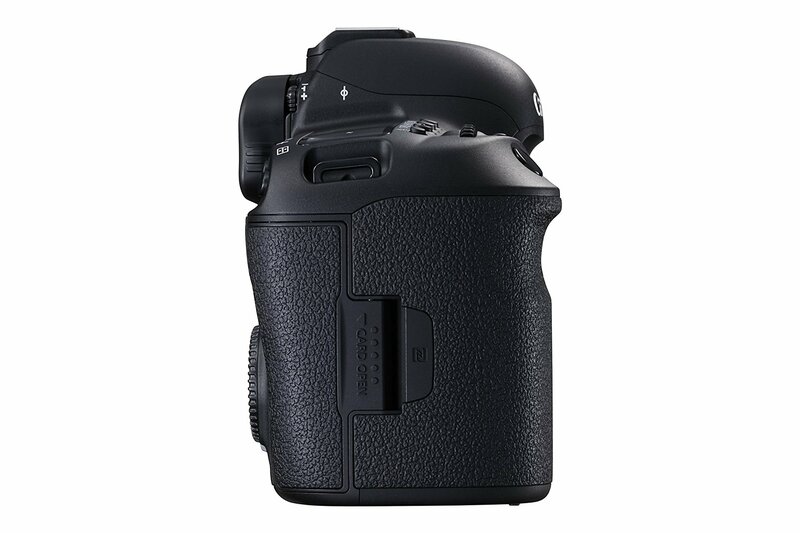 The D7200 is equipped with the same EXPEED 4 image-processing engine adopted for high-end models. This enables use of a broad range of standard ISO sensitivity settings, from ISO 100 to 25600, with both still images and movies, for sharp and clear imaging with which noise is effectively reduced, even at high sensitivities. In addition, the absence of a low-pass filter maximizes the superior resolution of the high effective pixel count of 24.2-million pixels and the excellent rendering capabilities of NIKKOR lenses for sharp rendering of even the finest details in subjects. With a built-in Wi-Fi® function, users can easily transfer images to smart devices such as smartphones and tablets. Still images can be downloaded to a smart device immediately after they are captured for sharing with others via e-mail attachment or upload to a social networking site. In addition, as the NFC*1 is supported, a Wi-Fi® connection can be easily established by simply touching the D7200 to an NFC-compatible smart device, enabling remote shooting from a smart device using the camera's live view display shown in the smart device's screen*2. *1Supported only by the Android™ OS. Connection may be difficult to establish depending upon the smart device used or environmental conditions. In such situations, use normal means to establish a Wi-Fi connection. *2The Wireless Mobile Utility app must be installed on the smart device before the Wi-Fi function can be used (the app can be downloaded free of charge from the smart device's app store). 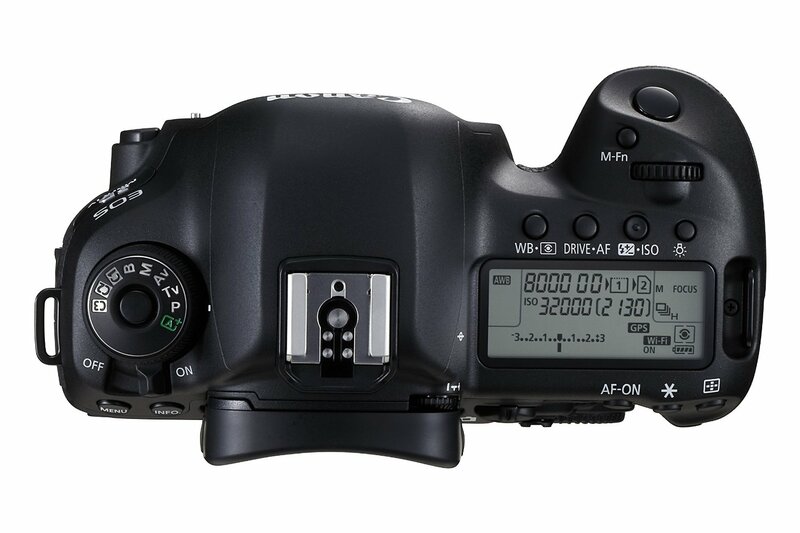 The D7200 is equipped with a number of full-HD movie functions that are nearly equal to those of high-end models. 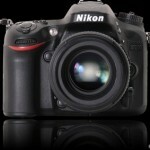 It is the first Nikon DX-format camera to be equipped with a time-lapse photography function capable of exposure smoothing, which smooths abrupt changes in exposure between frames. It also offers features such as a dedicated Movie Shooting menu and Auto ISO Sensitivity Control, with which exposure is controlled with adjustment of sensitivity only with movie recording in M mode. The Flat Picture Control, effective for color grading, and functions for recording sound with movies have been enriched with the addition of Frequency Response and Wind Noise Reduction settings. 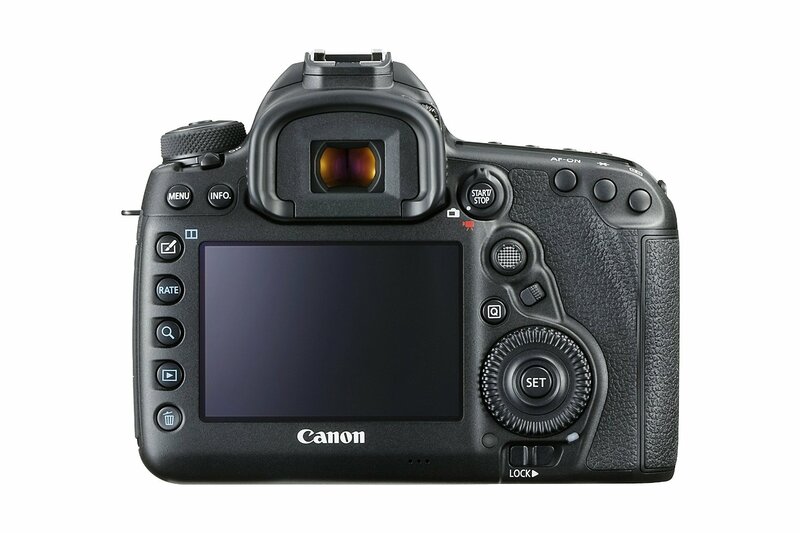 The D7200 offers two movie formats, one that uses the DX (24x16) image area and one that uses the 1.3x (18x12) image area. The 1.3x (18x12) image area produces a telephoto effect that brings distant subjects closer, and also enables selection of the 60p movie frame rate. *Still images: Measured in accordance with CIPA standards. Movies: Measured with actual recording in accordance with CIPA standards. Both values apply to use with a EN-EL15 Rechargeable Li-ion Battery inserted in the camera. This entry was posted in Canon, Nikon, New on June 12, 2015 by admin. 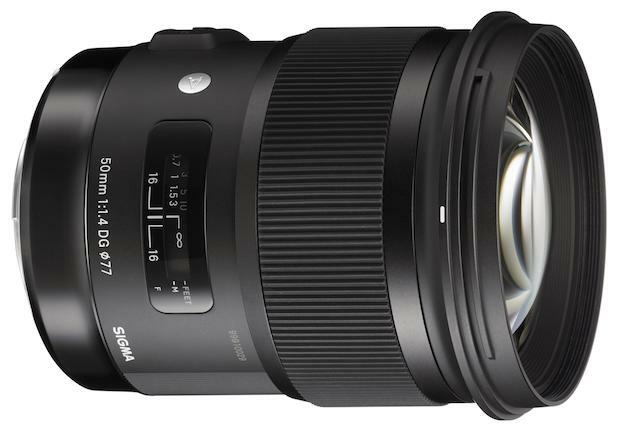 This is the review of Sigma 50mm f/1.4 DG HSM Art prime lens that was introduced on January 6, 2014 ,They released this jewel for Sigma SA, Canon EF, Nikon F and Sony A mounts. I have to say not sure where they got this name From "ART" ever since they released lenses im kind of tuned to it not sure why they did differently . We had the Sigma 35 mm 1.4 ART l;ens for Canon which was another jewel most of them who had rented the 35 mm from us have rented again several times based on the outcome of the images , Sigma 50mm f/1.4 EX DG HSM first thing you will note is the sharpness that it gets and that too at even the wide open level . 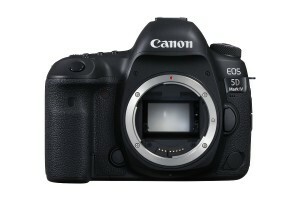 > Its for full frame and APS-C sensor digital cameras. 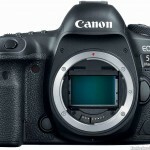 > Its built with SLD and aspherical glass elements to reduce lens aberrations. 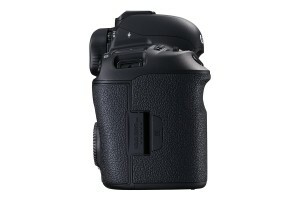 > It has HSM (Hyper-Sonic Motor) ensures a quiet & high-speed autofocus - You have to use it to see how quiet it is. > It has 9 blade diaphragm creates a pleasant out-of-focus effect on backgrounds - very good bokeh even at wide angles. > It is Compatible with the Sigma USB dock and Optimization Pro software to adjust and fine tune focusing parameters. This entry was posted in Lens, Sigma, New on June 12, 2015 by admin.